When it comes to the world of heavy commercial, industrial, or agricultural machinery, trailers are often forgotten about. They are designed and built to last, and their simplicity relative to other types of machinery mean that they are very reliable. However, they do still require routine maintenance, and trailer repairs are always more expensive than preventative maintenance. 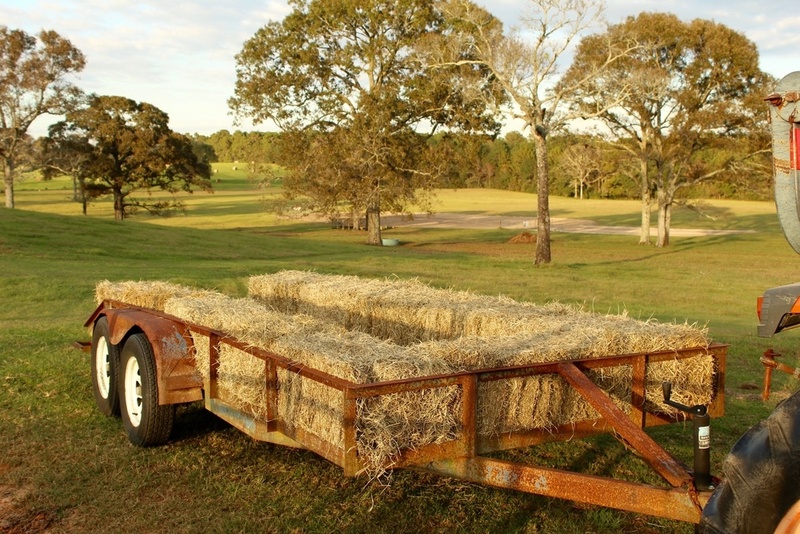 Here are some tips to help keep your trailer in good working order for years to come. Just like a car or truck, your trailer’s tires need to be kept at a certain pressure for the best possible performance and service life. Underinflated tires create more rolling resistance and can wreak havoc on fuel economy and risk a blow-out. Overinflated tires wear unevenly and will require replacement much sooner than tires that are kept at the proper pressure. Whether your trailer is equipped with leaf spring axles which are better suited for heavy loads or torsion axles which are great for handling, loading your trailer beyond what it is rated for can cause damage and premature wear. If your trailer is equipped with its own braking system to supplement that of the tow vehicle, they need to be inspected and maintained periodically. Malfunctioning trailer brakes are one of the leading causes of trailer-involved accidents. Take some time to research maintenance procedures for your trailer’s braking system, or let the experts here at Domer’s Inc. keep your trailer in top shape for you. Many trailers have proprietary hubs that need to be packed with grease every so often. Making sure that’s done at the correct intervals goes a long way to preventing premature hub and wheel bearing failure. Even if you’re someone who likes to do their own trailer maintenance, having a professional set of eyes look over everything is a great idea. Specialists can identify any potentially problematic areas and offer tips or advice to help keep things running smoothly. The best trailer is one that doesn’t cause an issue when you need it most. These tips can help you keep your trailer reliable for a long time to come, and the technicians here at Domer’s Inc. are here to help. For more information about our trailer repair services, give us a call today at 863-763-3417.